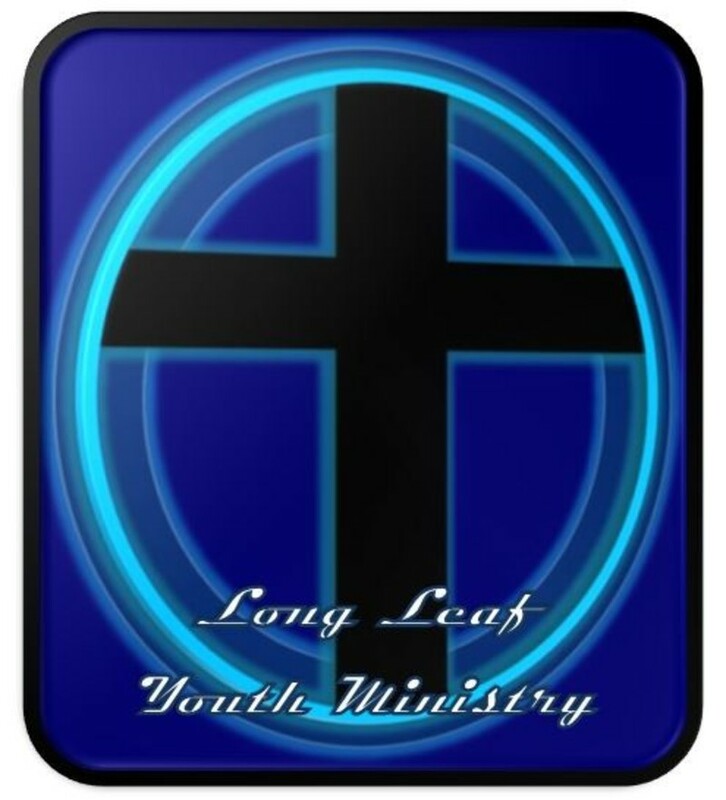 Long Leaf youth meet Sunday mornings @ 10:00 am for Bible study and activities. Middle school and high school students have a monthly excursion such as beach, tacos, and donuts. 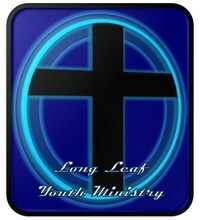 This is a growing Ministry here at LLBC if you would like to recieve more info please contact us.